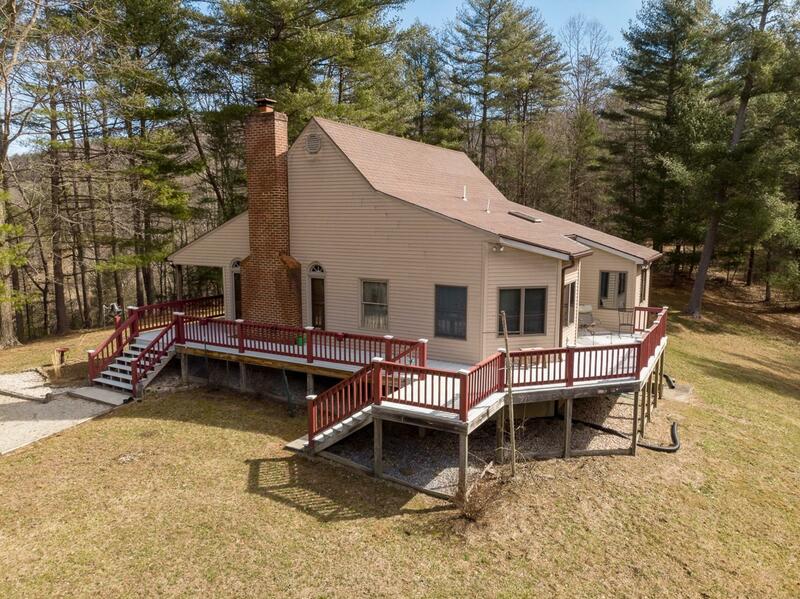 Beautiful country get-away with complete privacy on over 30 acres! Home features an open floor plan, Living room with stone fireplace, 3 Bedrooms and 2 full baths. Wrap around front porch and a large garage (24 x 30) with wood stove.